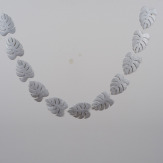 A bright and fun paper lantern garland, easy to create and easy to hang. 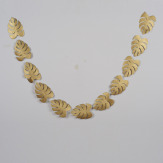 The perfect statement piece for your next party! We tell you more about the how-to on our blog!